While the natural tendency of attendees at a “shootout” would be to pick the winner, that was not the intent of the program organizers at this year’s loudspeaker demo for houses of worship at the 2017 WFX Conference & Expo in Dallas, Texas. Sponsored by Live Sound International magazine, this aptly named “Live Sound International Loudspeaker Demo” was formatted as a round-robin demonstration all in one room. It was a wonderful opportunity for loudspeaker manufacturers to show their wares in direct comparison to their competitors; and was also a one-stop-shop boon for ministry representatives and other interested attendees. 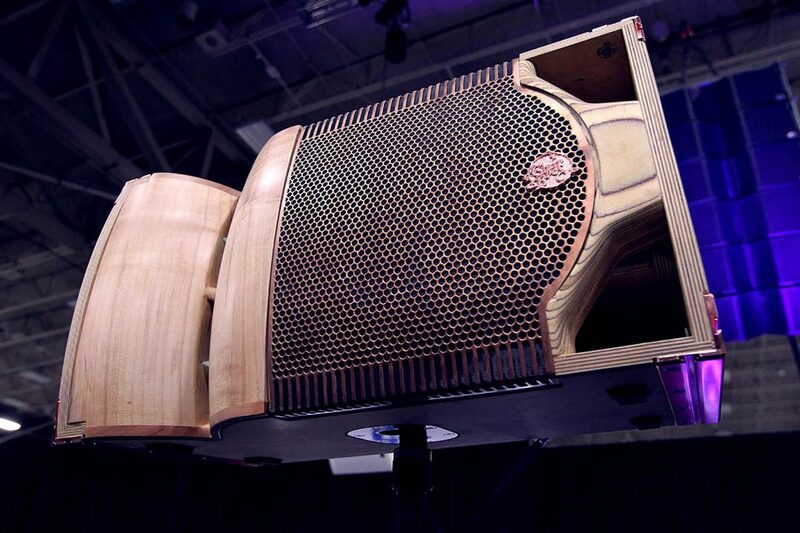 “The LSI Loudspeaker Demo was a great way to introduce the House of Worship market to our products in an unbiased manner” explains Henry Hissrich, business development manager at Clair Brothers.